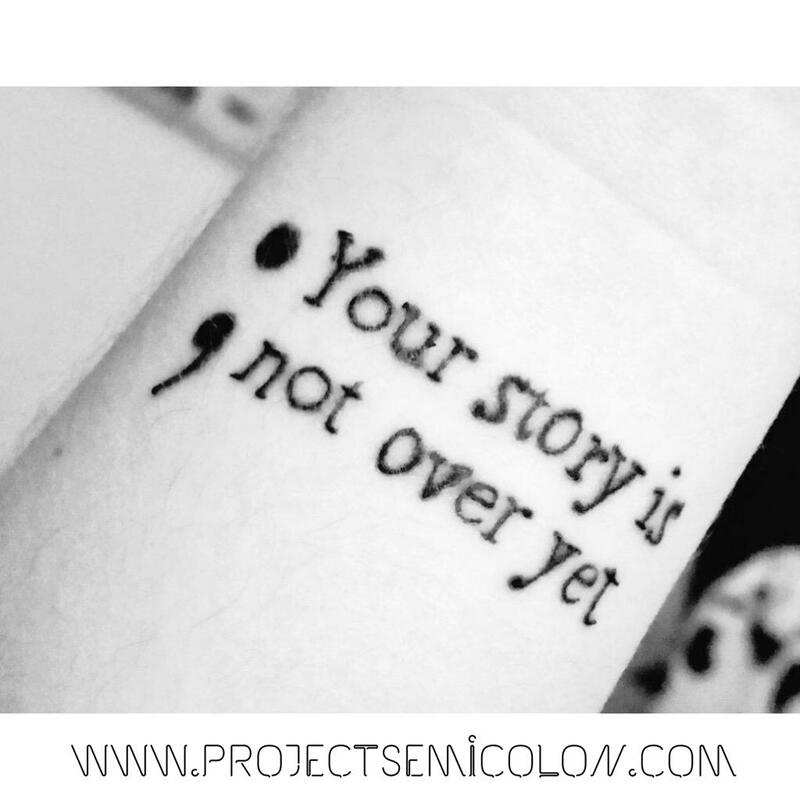 Further research revealed that Project Semicolon is a faith-based non-profit movement dedicated to presenting hope and love to those who struggle with depression, self-injury, and suicide. I think that's great. As someone who has known too many people who committed suicide, and who has personally experienced depression I think it's a powerful movement. Their goal is to provide help and hope, and that's both needed and appreciated. I know it's not cool or acceptable to say that as a minister I've experienced depression. It's one thing to say that I was broken/depressed, etc then Jesus saved me; but another to say I found depression after I found Jesus. But it happens. 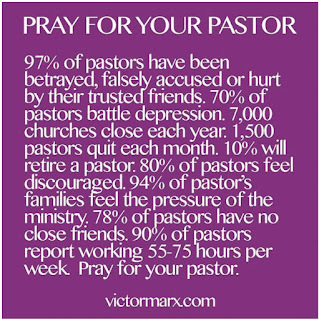 I've known ministers that committed suicide — perhaps because they were too afraid to admit they needed help. Anyway those are stories for another day. 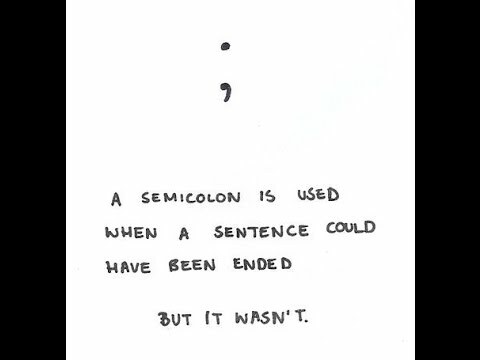 BUT GOD chose to put a semicolon where life wanted to put a period. 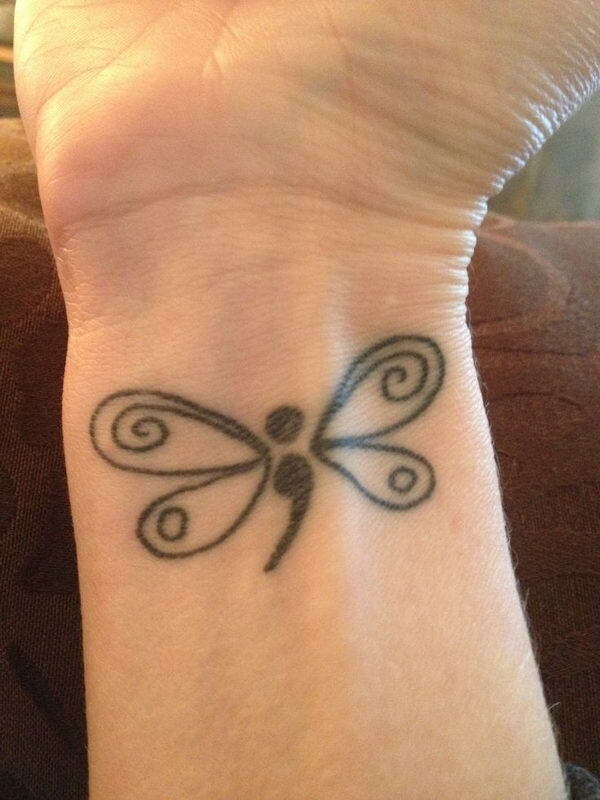 Project Semicolon teaches that you are the author of your life; but God is the real Author. 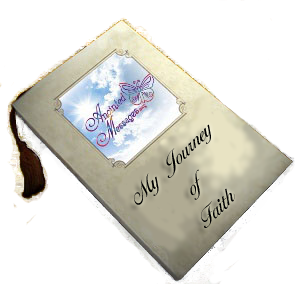 Isaiah 53:6 lets us know that we all messed up and went our own way, until Jesus took on all our iniquities. He gave us the new beginning we needed. 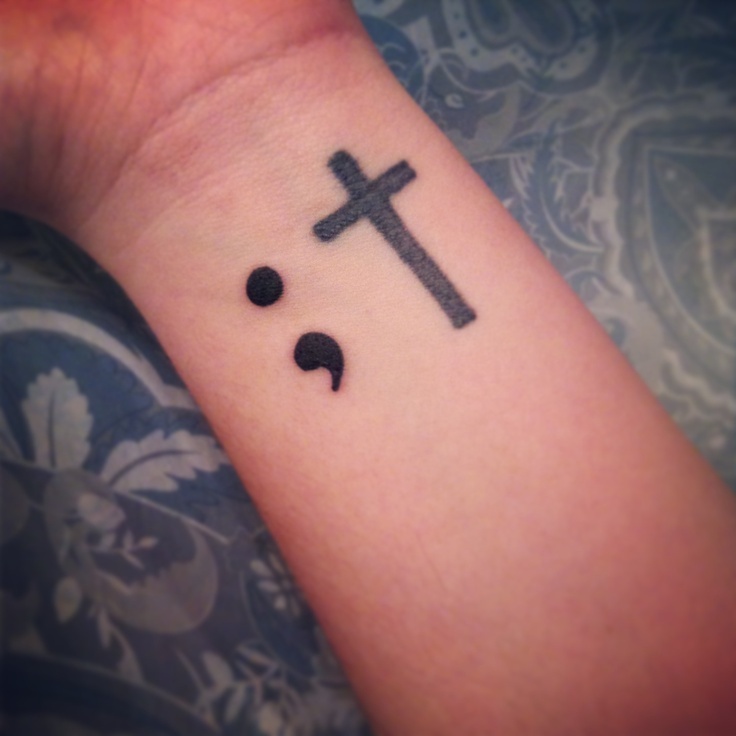 He is the semicolon that gives us hope, and connects us to the Father. And the One who is writing our story has predetermined that it will end in victory. 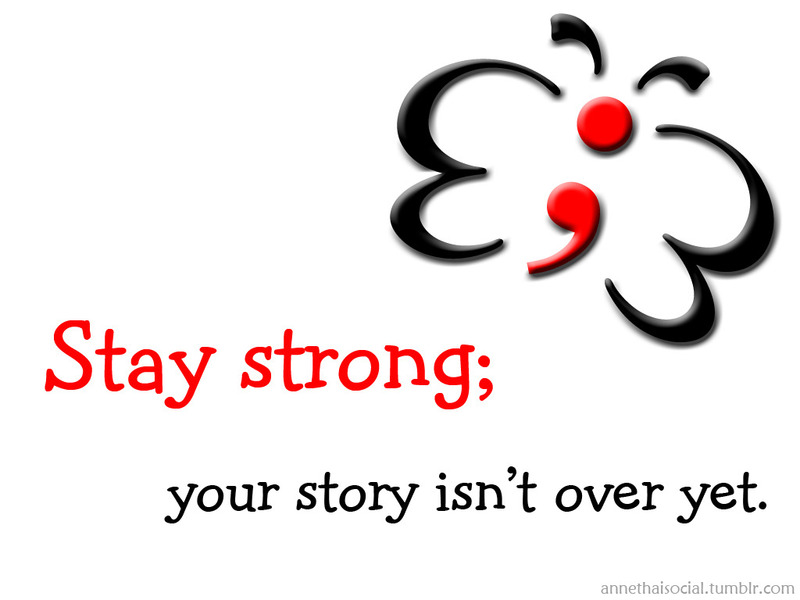 God's Beloved, regardless of where you are in your story, never put a period where God wants to put a semicolon. Even if you've had some dreams die, you're still here so your life is not over yet. Let God give you the new beginning you need. He specializes in resurrection. You are the Author of the story of my life. Forgive me for times when I've wanted to put a period in places where You were not finished. Thank You for never giving up on me. Thank You for new beginnings. Thank You for holding on to me when I am tempted to let go.